BOXES AND JARS There are 45 products. The storage jar (stone) of the Gusto collection is perfect for storing everything from spices, make-up disks to personal and office accessories! 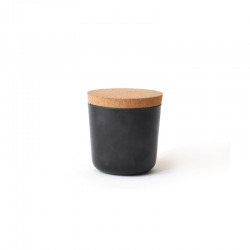 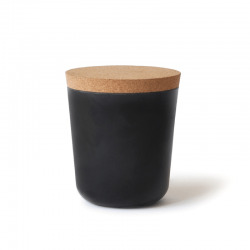 Made of bamboo fiber and cork lid can be used in any room in your home. 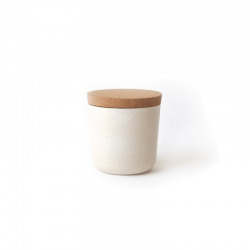 The three-piece set (white, stone and lemon) of the Gusto collection is perfect for storing everything from spices, make-up disks to personal and office accessories! 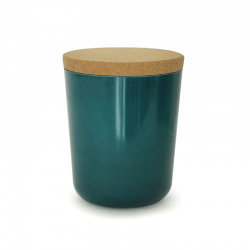 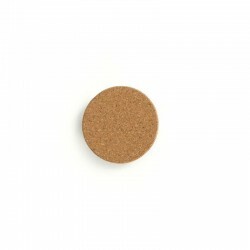 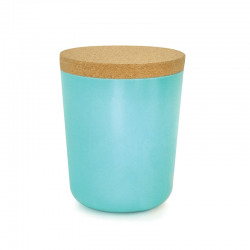 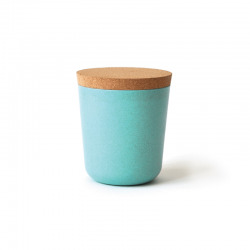 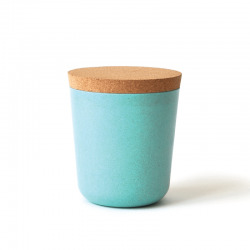 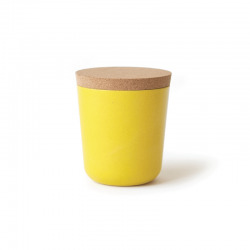 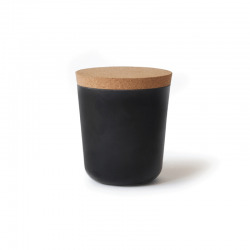 Made of bamboo fiber and cork lids can be used in any room in your home. The small storage jar (stone) of the Gusto collection is perfect for storing everything from spices, make-up disks to personal and office accessories! 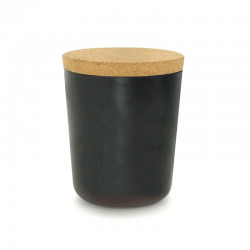 Made of bamboo fiber and cork lid can be used in any room in your home.